Cinavia is an analog watermarking and steganography system, developed by Verance, firstly named Verance Copy Management System for Audiovisual Content (VCMS/AV). Even recoded or recorded, it still cannot get rid of Cinavia protection, which can still be identified through professional devices. Cinavia technology is used in Blu-ray players to detect and limit copies of movies, television shows, and other professionally produced videos that have been made without the permission of the copyright owner. The protection has two elements which interacted with each other. One is the watermark embedded in audio-video content, the other is the Cinavia enabled player that will detect the watermark. When media with the watermark embedded in the audio track is played on a system with Cinavia detection, its firmware will detect the watermark and check whether the device it is running on is authorized for that watermark or not. If the device is not authorized, it will present a message indicating that the media is not authorized to play on the device, therefore, users should visit the Cinavia web page for more information. Depending on the device and firmware, the audio may be muted, or playback may stop entirely, as long as the message is triggered. 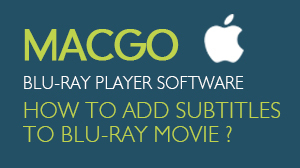 Mac Blu-ray Player is the first Blu-ray player software for Mac OS X and Windows. It can successfully play Blu-ray Disc protected by AACS, BD+, but also supported Cinavia technology. 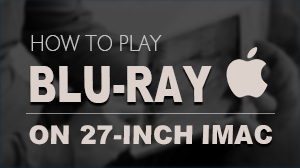 Via this Blu-ray player software, you can easy play Blu-ray Disc, Blu-ray ISO files, or DVD, with 1080p and 5.1/7.1 stereo audio. For users' references, here list some discs that contain Cinavia protection and players that have detectors for it. 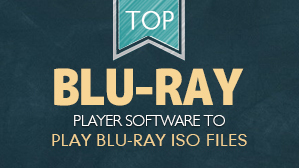 For more information about the functional Mac Blu-ray Player software, please visit here.